 DirectLINK is a self-clearing solution allowing market participants to access and manage any number of clearing house service without being dependent on a clearing broker. 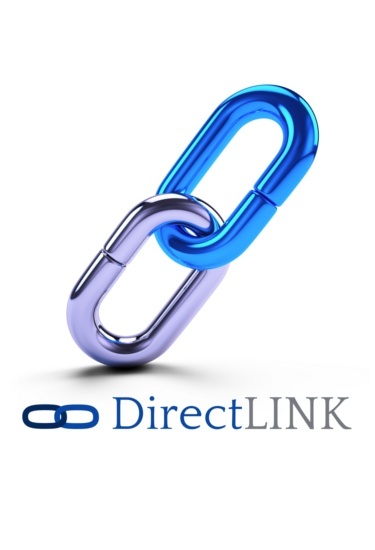 DirectLINK can also be used to dramatically improve the management of existing or additional memberships reducing the compliance, development, and maintenance overhead.  DirectLINK eliminates the need for market participants to make heavy investments into people, processes, and systems that are likely to be obsolete before they are amortised.  Instead, Sernova aggregates the requirements of multiple clients to provide a single, cost-effective, robust, adaptable, and fully regulatory-compliant platform for clearing, collateral management, risk management, connectivity, and analytics. 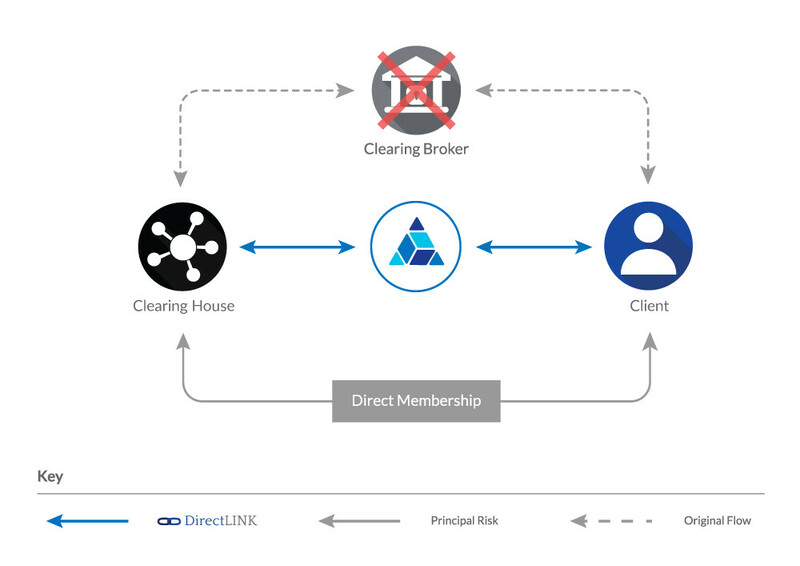 DirectLINK enables clients seamlessly transition between multiple clearing houses to access fluctuating liquidity.